Nintendo DS Emulators: The Nintendo DS or NDS as it is fondly called is one of the most popular handheld gaming consoles developed by Nintendo. This is mainly because of a large number of exciting games that were developed for the platform at the time of its release that made the gamers to indulge in an immersive gaming experience. Some of the most popular games to feature on the platform are Mario Kart DS, The Legend of Zelda: Phantom Hourglass, Animal Crossing: Wild World, Dragon Quest IX and much more. However, in today’s world due to the rapid progress of technology, these games can now be played on other platforms like Android, iOS, and Windows as well. All you would need is an emulator that will mimic the features of the Nintendo DS on the other platform and allow you to play the games seamlessly. So, if you do not own a Nintendo DS console or simply want to enjoy the games on another platform like your smartphone, just go through some of the best Nintendo DS Emulators that we have listed below and then make your choice based on the platform you are using. Before we begin with the list, we want to let you know that none of the Nintendo DS emulators mentioned below come with pre-installed games. So in order to start playing, you will need to download some games from third-party websites. 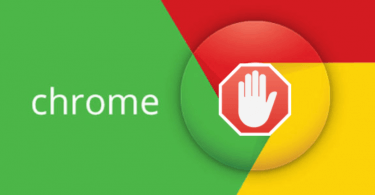 However, it is recommended to download them only from trusted sites to avoid injection of malware that may corrupt your system in the long run. 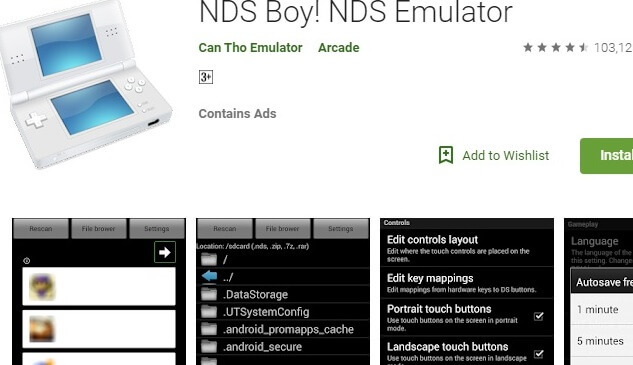 NDS Boy is one of the best Nintendo DS emulators for Android that is available for free on the Google Play store. This emulator has a very good ROM compatibility and supports NDS game files in multiple formats like .nds, .zip, .7z and .rar. It also provides features like customizable controls, load states, save options and more. The only downside of this emulator is that it requires high-end Android devices with a minimum of 2GB RAM to run the games smoothly. 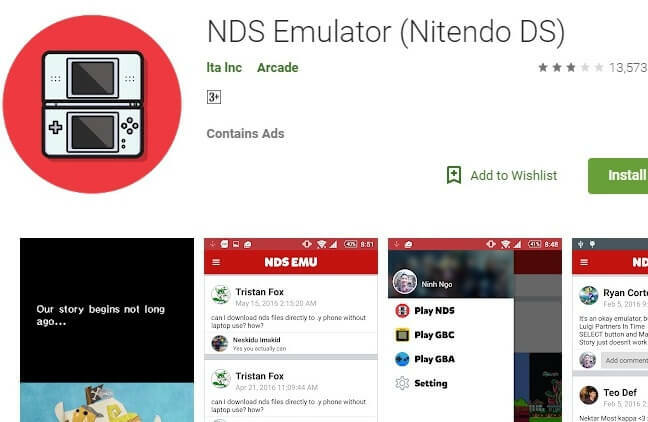 NDS Emulator is another very popular nds emulator for Android that comes with a unique chat feature that allows the gamers to chat with others to get solutions to their queries (if they have any). 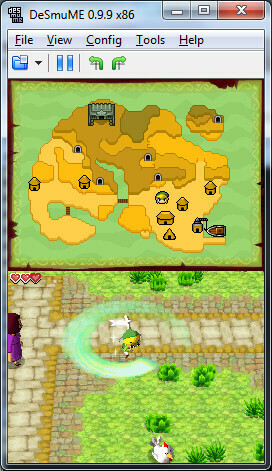 The user interface is different from other NDS emulators and supports Android version 2.0 and up. It also boasts additional features like Sustain Button and Controller Vibrations and also allows you to play your own music in the background while playing games. 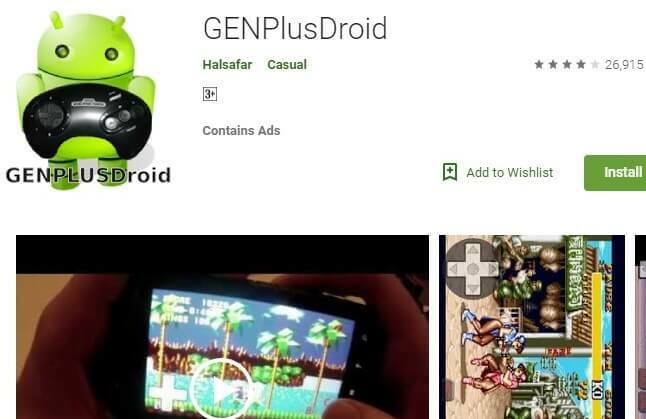 As the name suggests GenPlusDroid is an NDS emulator for Android that is very easy to install and is available for free on the Google Play store. With a multi-touch feature and support of up to six joystick buttons, the emulator allows you to play the games with another companion on your smartphone. It also provides frame by frame rewind of gameplay in real time and also offers customization options like size and position over multi-touch input. DuoS DSEMU is one of the most used Nintendo DS emulator for Windows and is very easy to use. 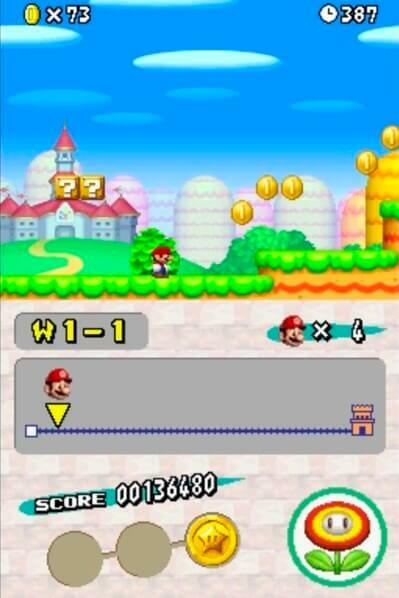 This emulator is a bit different from the others as it does not feature a user interface. Instead, you need to right click on the game ROM that you intend to play and then open it with DuoS DSEMU. The emulator, however, does not have support for joysticks or gamepad so you need to use your keyboard to play games on your Windows PC or laptop. It supports Windows 7, 8.1 and 10. DeSmuME is a clear winner when it comes to the best Nintendo DS emulators for PC. It provides a seamless and immersive gaming experience to the users with a microphone and sound emulation support. In addition, it also boasts of some great features like the ability to save games, load games from the last saved point and external cheat codes support. It also supports gamepad and joystick to enable the users to enjoy them more thoroughly. 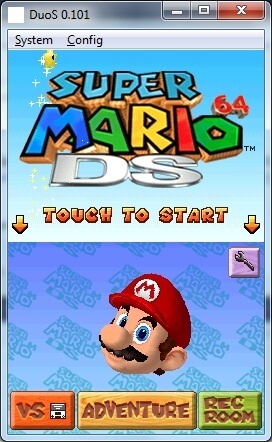 NDS4iOS has been around since the launch of iOS 7 and is still one of the most preferred Nintendo DS emulator for iOS. If you want to experience playing nds games on iPhone or iPad then NDS4iOS is your best bet because it is fast, easy to use and reliable at the same time. The only downside is that you need to download the game ROMs on a computer separately and then transfer them to your iOS device by using iTunes. 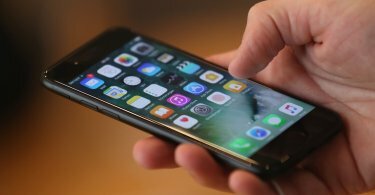 The emulator is however only available for iOS 7, 8 and 9 versions and the developer is yet to provide an update on iOS 10 and iOS 11. These were some of the best Nintendo DS emulators for different platforms and will most certainly provide an immersive gaming experience. You can download any one from our list depending on the platform you intend to play the games on. This list will also get updated with new additions as more emulators are developed so do not forget to keep an eye here.